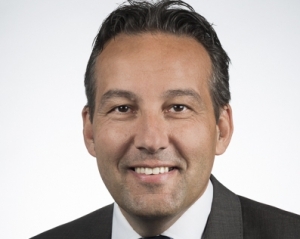 Volvo Buses has officially started a test regarding the second life of electric bus batteries. 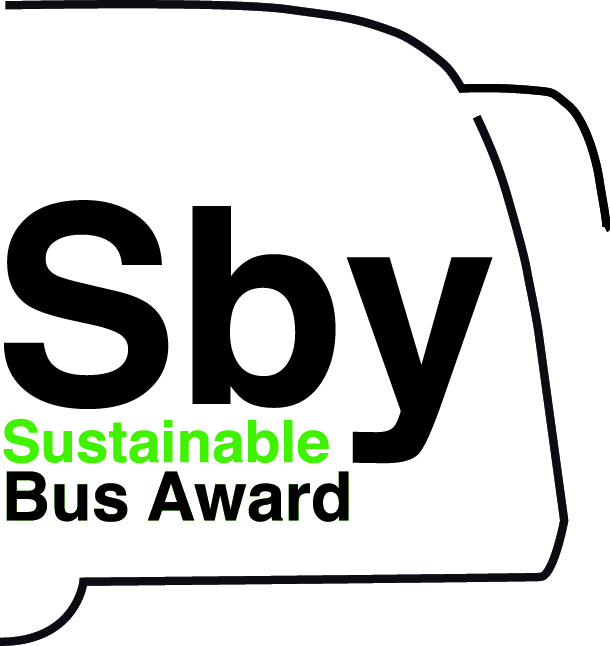 Sustainable Bus already reported about the preparations HERE. 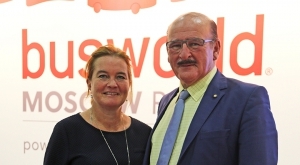 Today, 5th December, the company announced the official inauguration of what is probably Europe’s first ever energy warehouse using electric bus batteries. 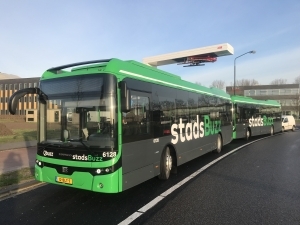 In Goteborg, indeed, batteries from electric bus route 55 are getting a second lease of life for solar energy storage. 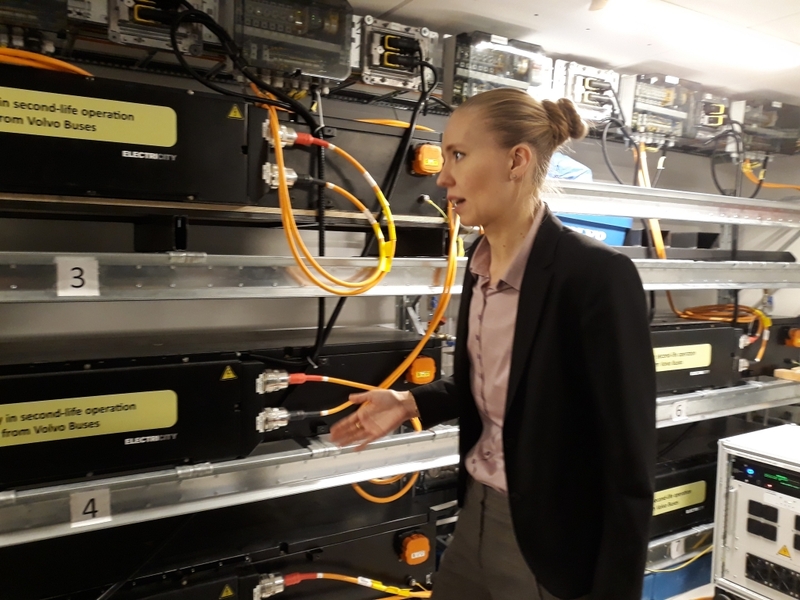 It is part of a research project where Volvo Buses, Göteborg Energi, Riksbyggen and Johanneberg Science Park are working together to examine electricity storage in apartment blocks that have their own electricity production via solar panels. 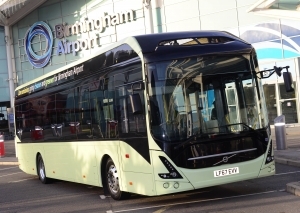 Volvo Buses is taking part in a research project whereby used electric bus batteries get a second lease of life as solar energy storage units. The research is taking place in Riksbyggen’s Viva housing cooperative in Gothenburg, an apartment complex that aims to be Sweden’s most innovative and sustainable housing project – Positive Footprint Housing. Tenants are just starting to move into their new apartments. 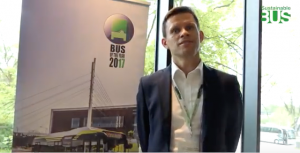 The research on energy storage in used bus batteries is done with support from the EU project IRIS Smart Cities. IRIS is a Light House project, financed by EU HORIZON 2020. 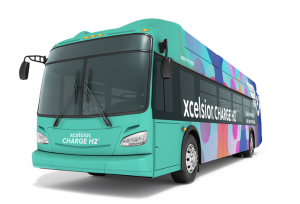 Do electric bus batteries have good 2nd life potential? 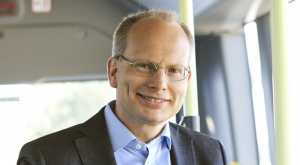 Electric buses for power storage? 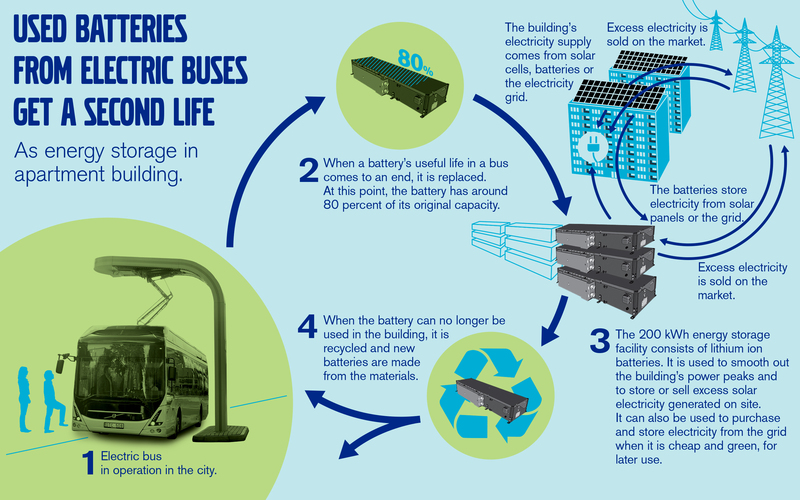 The reuse and recycling of batteries is a key issue as increasing numbers of cities plan transition to electrically powered transport. 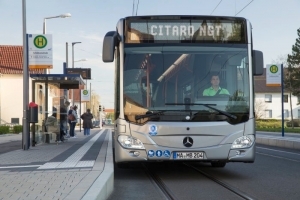 Anyway, also the use of electric bus batteries for storing energy when the bus is not in operation may lead to interesting developments. This solution is being tested in the US, in NY State, where five electric school buses by Lion Electric will be used as power storage over summer break: the energy utility Consolidated Edison contributed to the purchase of the buses in order to use them, in summer, for transfer power back to the grid during peak hours, when the energy demand is higher, like in the afternoons after people return from work and turn on air conditioning units.